Class “A” two story office building on River Road west of Campbell Avenue in the Mesquite Corporate office park. Approximately 27,000 sf leasable area. 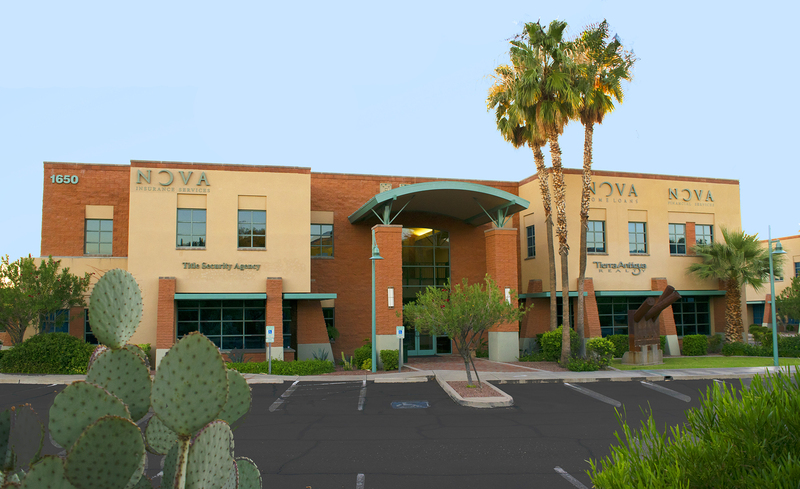 Major tenant, Nova Home Loans. DSW Commercial provides property management services for the owner.